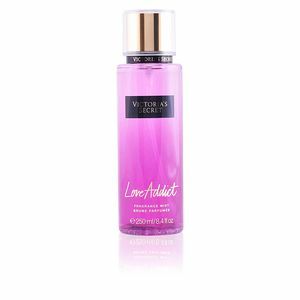 LOVE ADDICT Fragrance Mist by Victoria's Secret. 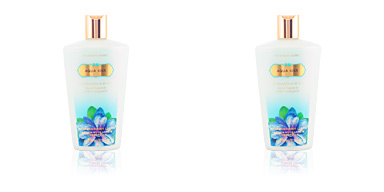 A body fragrance from the Floral Oriental family for women. 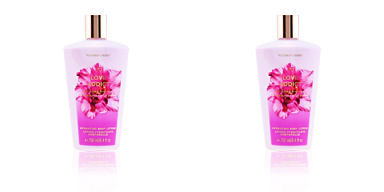 The iconic lingerie brand Victoria's Secret, has a wide range of perfumed mists for the body, an essential complement for the 'angels' of the 21st century. 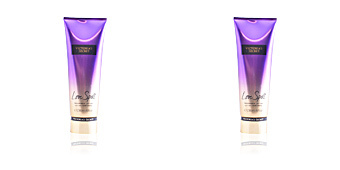 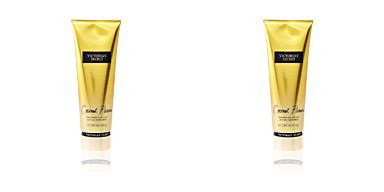 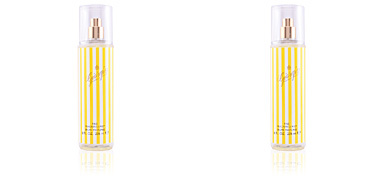 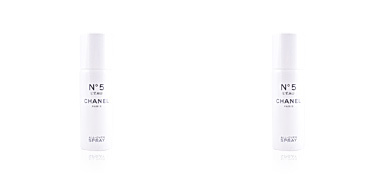 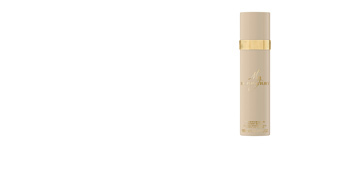 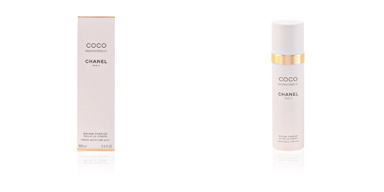 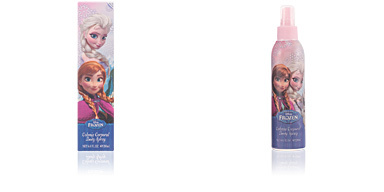 These are very light, pleasant concentrations, perfect for users who want to perfume their skin in a very subtle way. 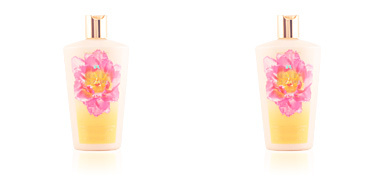 This delicious body mist combines notes of strawberry, almond and milk, to refresh and perfume our skin in a non-intrusive way. 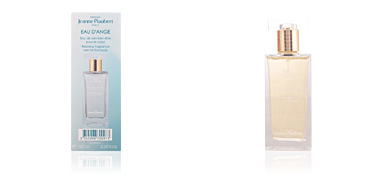 A sweet yet creamy scent, perfect for day-to-day living.